Do you own a business or work for one that is in need of landscaping renovations or new upgrades? 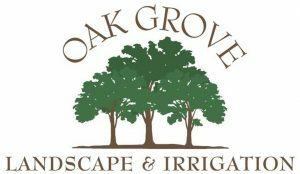 Oak Grove Landscaping & Irrigation offers many commercial landscaping installation services in Farmersville, TX and surrounding areas including Dallas and all points north, south, east and west. We work with lots of general contractors who keep coming back to us for our expertise in landscapes and irrigation. We can do just about anything from big to small. We know what it takes to create the perfect sports field, whether it be a baseball field or football field we have anything from natural grass to synthetic grass. We also work with sod and hydroseeding. We specialize in irrigation systems to help keep your grass looking new and green! We can install, repair and maintain commercial irrigation systems to help keep your grass looking great. Our team is highly skilled in retaining walls that can transform any outdoor space. If your office needs a new outdoor look we have what you’re looking for! We have you covered by providing you with the latest block designs. We also know erosion is a major concern, that’s why we offer erosion control by helping reduce or eliminate any environmental impact of site development. 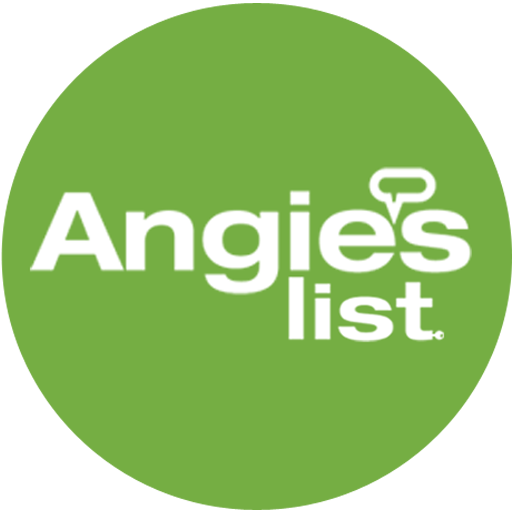 Our professional services are offered to residential and commercial clients throughout the area. We have very competitive pricing, which makes it easy for you to choose Oak Grove Landscaping & Irrigation for all your outdoor needs! Call us at (972) 896-2557 or send us an email to receive more information on out landscaping services.